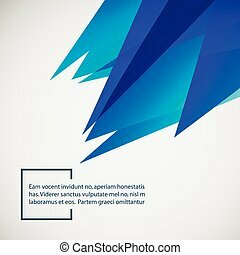 Abstract background with place for your text. 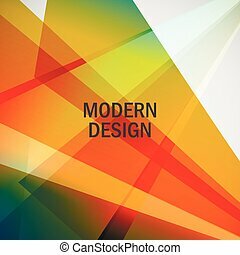 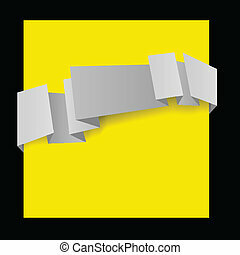 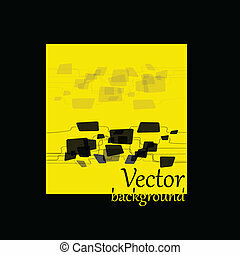 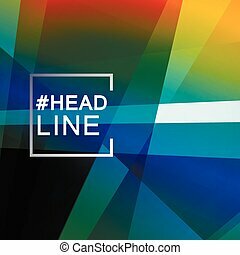 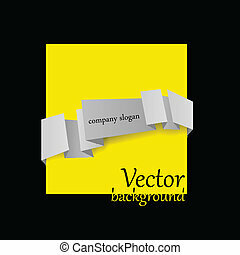 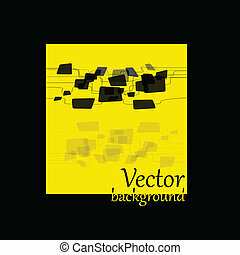 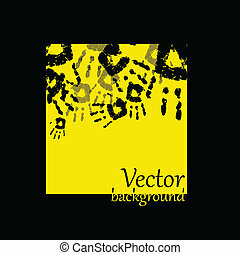 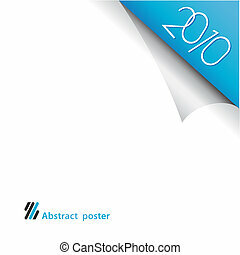 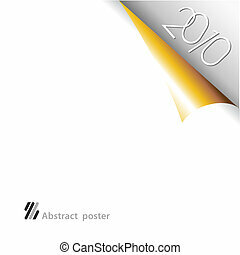 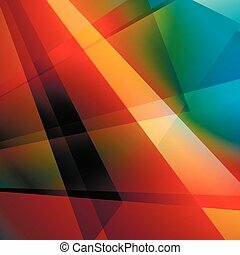 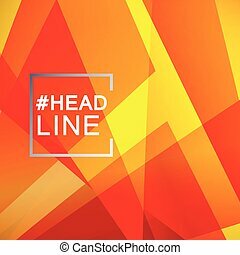 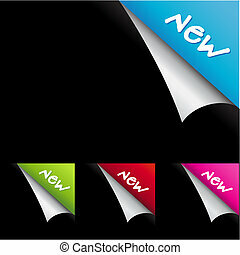 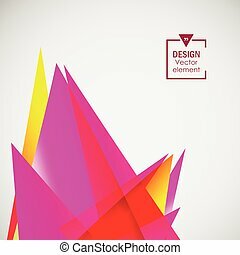 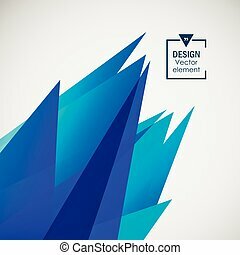 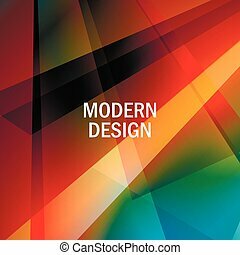 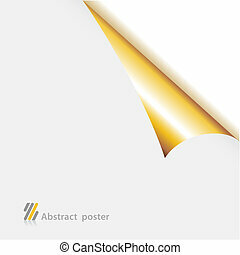 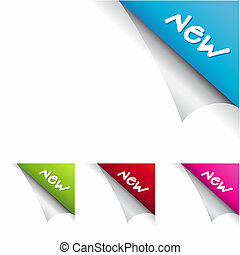 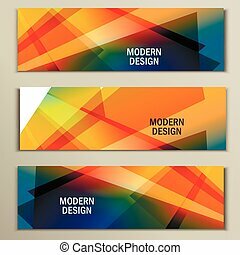 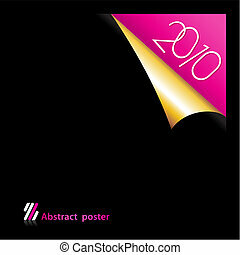 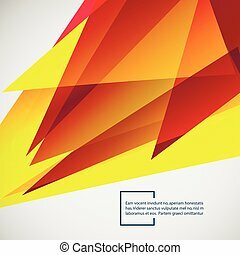 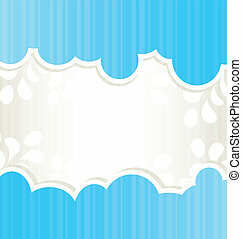 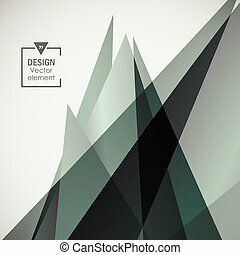 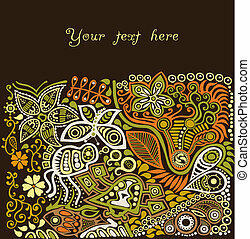 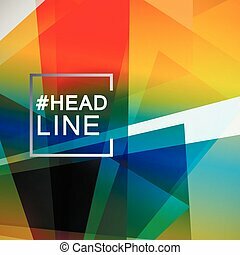 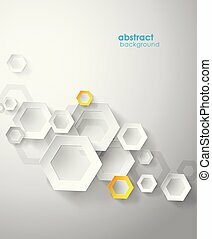 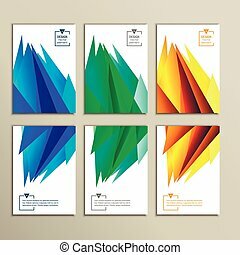 Set abstract background with place for your text. 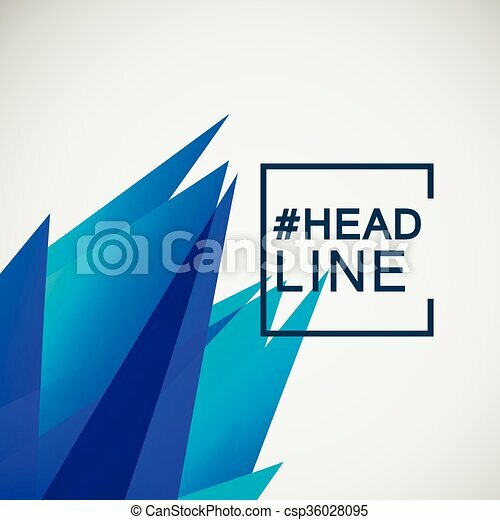 Gear icon with place for your text.